Dr. Suzanne Welcome earned a Ph.D. in Neuroscience from the University of California Riverside in 2008. She then spent several years as a Postdoctoral Fellow at the University of Western Ontario. 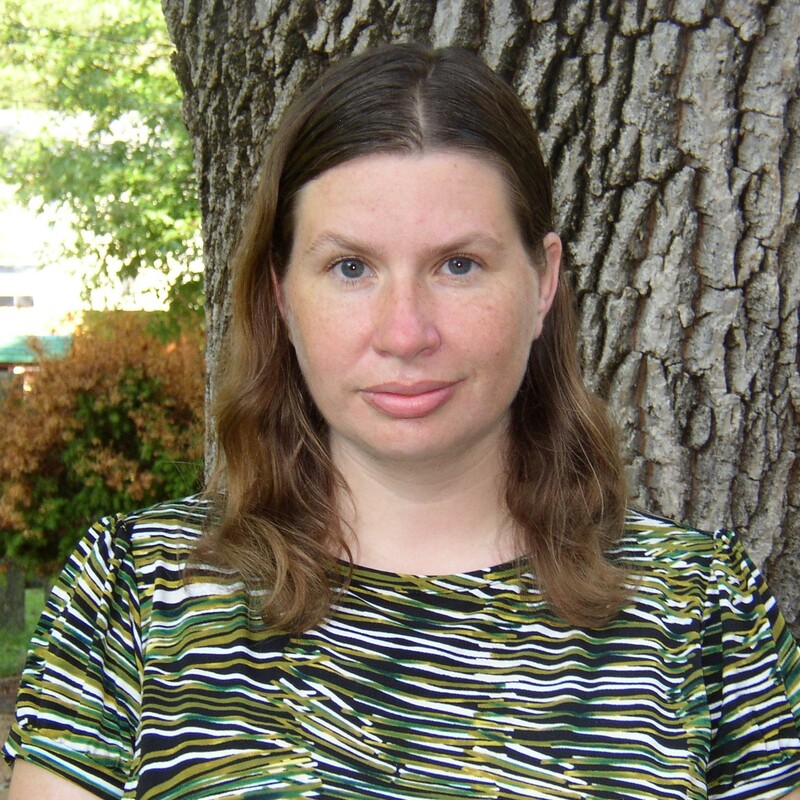 She joined the Behavioral Neuroscience faculty at UMSL in 2012. Her research is based on individual differences in language ability in children and adults. This is based on the belief that although core processes and brain regions are involved in reading, there is meaningful variability in the strategies readers use and in the neural substrates that support reading across individuals. Dr. Welcome's work has shown that relationships between phonological skills (knowing what words sounds like), orthographic skills (knowing what words look like), and semantic skills (knowing what words mean) change throughout normal development. Further, relationships between these skills vary even among typical-reading adults. Thus, it appears that not all individuals read in the same way, and understanding this variability is essential to understanding the cognitive and neural underpinnings of reading. She is interested in further exploring these effects to investigate typical reading, reading development, and potential mechanisms of compensation in individuals with impairments in specific reading skills.